Beaches in Normandy are beautiful, pack a wallop of French culture and world history plus offer long sandy French beaches and resorts for summer vacations. Visiting other regions of France? 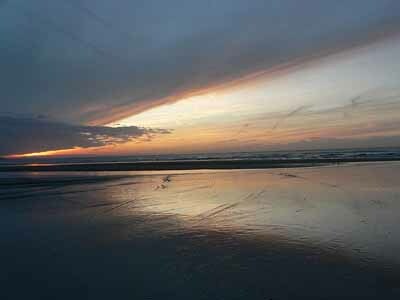 This French Beach summary can give you an idea of the varity of climates and beaches available in France. On June 6, 1944 (D-Day) during WW II on the beaches of Normandy landed thousands of allied troupes to free France from German occupation. 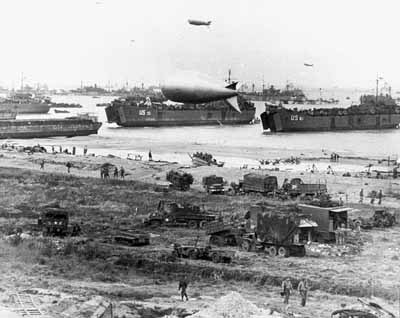 From the success of this and the following battle of Normandy the war turned in favor of the Allies. Much blood was shed and lives lost. D Day Normandy invasion beaches are on the Côte de Nacre, which is between the rivers of Orne and Vitre. The landings operated under the code names Utah, Omaha (American troupes landings), Gold, Sword (Canadian) and Juno (British). Free French soldiers that also fought in the effort. Check out this Normandy map to see where these sites are located. In the towns of La Cambe, Rainville & St Laurent sur Mer. Pegasus Beach where the first French house was liberated. Driving from Paris to the D Day beaches in Normandy is only about 3 hours. This Driving in France guide will help you with the basics as well as car rental information. 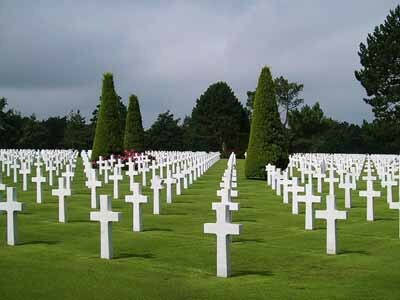 If you don't have a car you would do well to do one of the many Normandy D Day tours available. 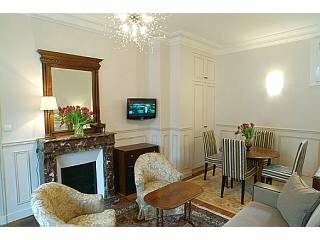 Try the tourist office in Bayeaux or Caen for more information. 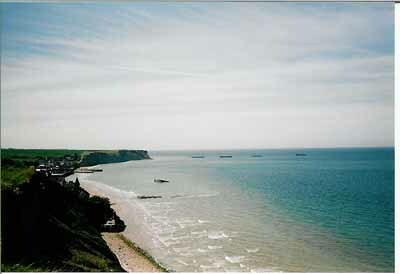 Good beaches can be found at Courseulles sur Mer, Luc sur Mer, and the popular chic resorts of Côte Fleurie. 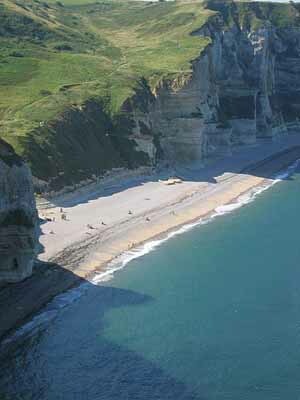 The beaches are long and sandy plus Normandy has beautiful coastal drives. 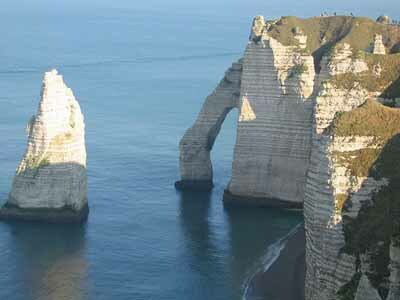 Etretat Normandy is a popular town and site for its stunning steep chalk cliffs that drop to the sea. 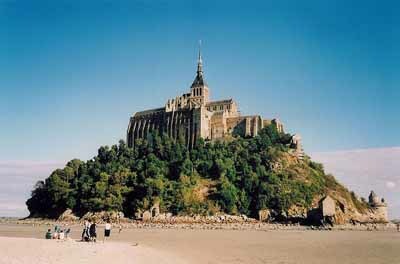 Mont St Michel is one of the most popular tourist attractions in France. Where to Stay? Want to rent a cottage or villa? Here is a self catering France guide to get you started. Try camping in France on or near the beach. 5 star French campgrounds are like resorts or camp rough under the stars. Visit the must see monuments of Paris only 3 hours away. Understand the Culture of France by taking your time and visiting the villages and local museums.